Welcome to the Declan Industries Web Site. 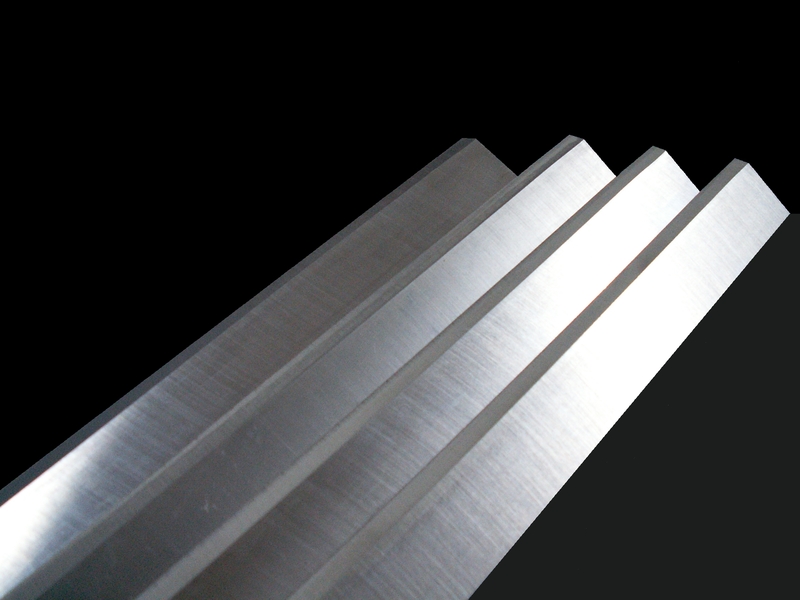 Within you will find many of the sharpening services and products that we are able to provide to you. If you have any questions or comments, please e-mail us or give us a call. 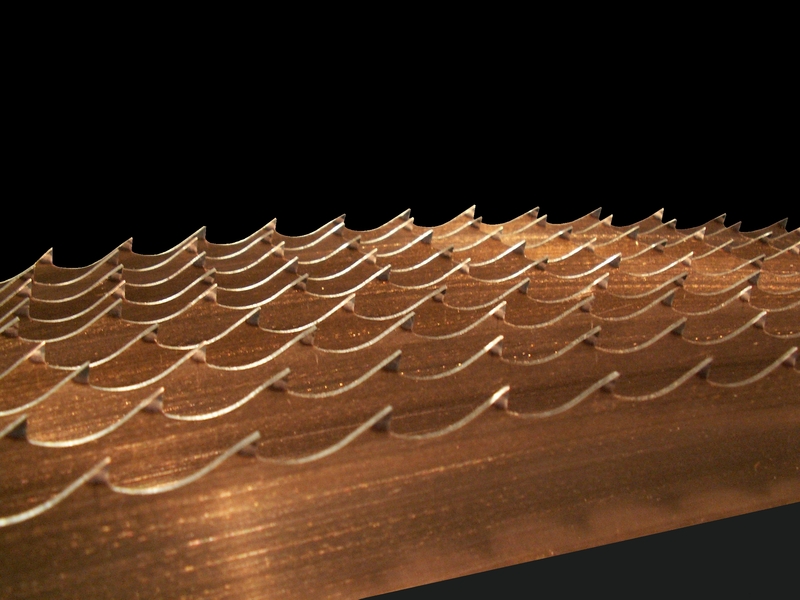 We specialize in Stellite® and Hardened tip Carbon Band Saws, Bi-Metal Band Saws, and Carbide Circular Saws (TCT saws). 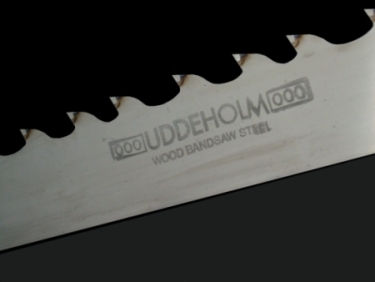 We manufacture, sell, service and sharpen high quality saws at competitive, fair prices so that our customers may have a competitive edge in their operations. We stand behind all of our products, and our customers know that if they should encounter problems, we will work with them to the end. 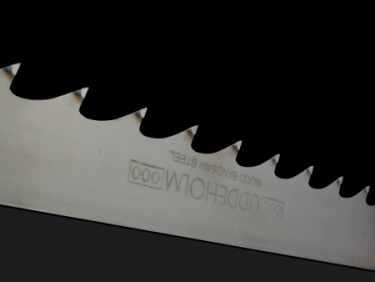 Stellite is a registered trademark of Deloro Stellite Inc.
Declan Industries is a family owned and operated saw manufacturing and saw sharpening company. We are located on Vancouver Island, British Columbia, Canada. Our shop has 12,000sq feet of workspace, in which there are many precision saw grinding and manufacturing machines. 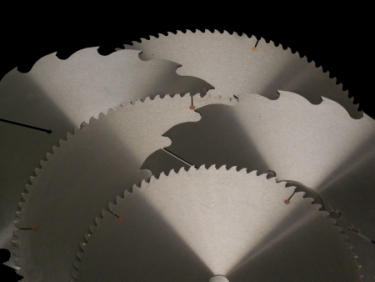 With this machinery, we are able to manufacture and maintain a wide variety of both band saws and circular saws, as well as many other types of cutting tools. 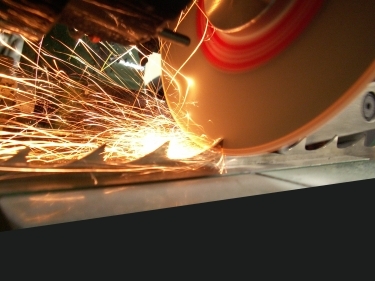 With over 60 years of combined experience, we have seen and are able to handle the sharpening needs for a lot of different cutting tools and cutting applications. 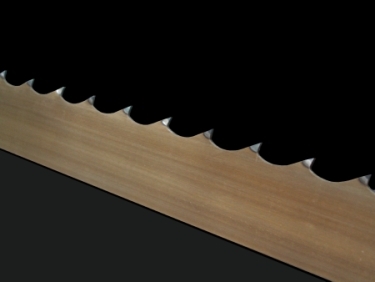 We are a full service sharpening company for wood cutting tools. We also sell new replacement cutting tools from our in house inventory and an extensive network of trusted top quality suppliers.